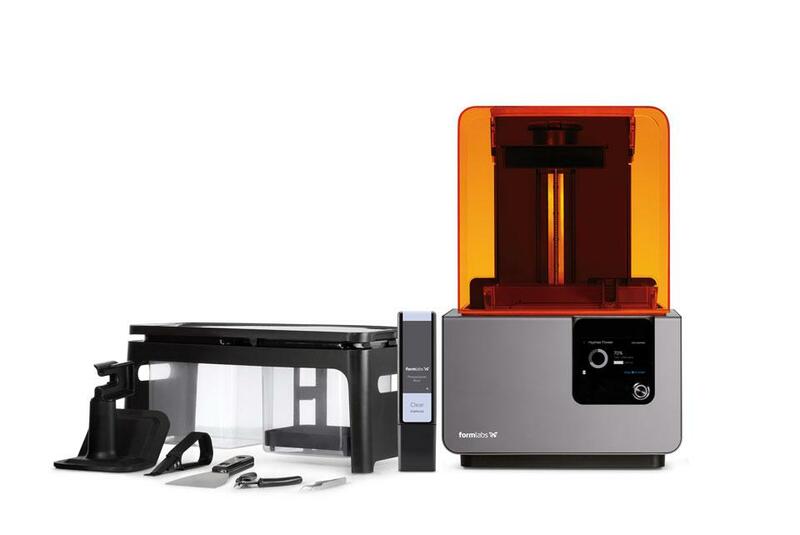 The Formlabs Form 2 gives an affordable entry into surgery 3D printing. Print your own digital models, implant guides or castable frameworks with the ever increasing range of materials. 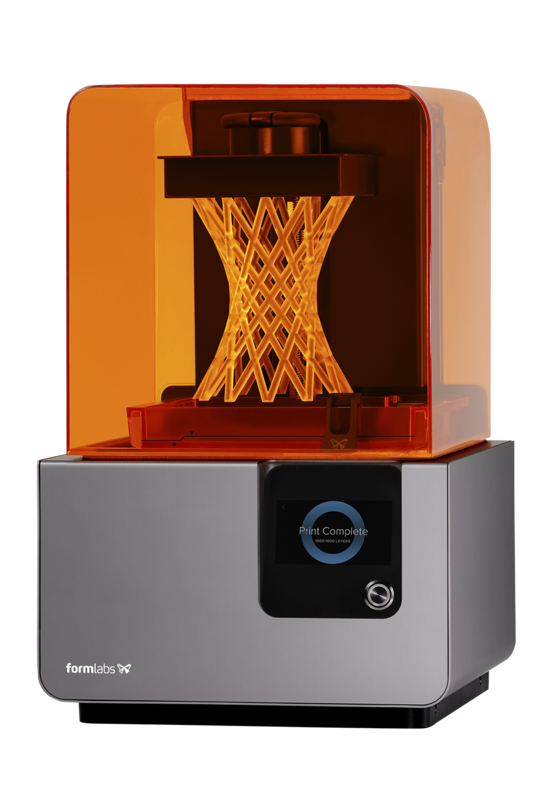 The Form 2 is the most advanced desktop 3D printer ever created. The technology allows you to 3D print bio-compatible models on your desktop for the first time ever. A powerful optical engine is at the heart of this machine: a 250mW precision laser is guided by custom-built galvanometers, delivering spectacular detail. The speed, precision and compact footprint of the Form 2 Desktop 3D Printer make it perfect for dental offices and labs, and it takes as little as 15 minutes to get set up and printing. To begin, use an Intra-oral scanner for a less invasive patient experience. Next, easily export your digital files and 3D print precision dental models with one click. Within hours, the Form 2 produces surgical guides, retainers, aligners and more, making your existing workflow easier.